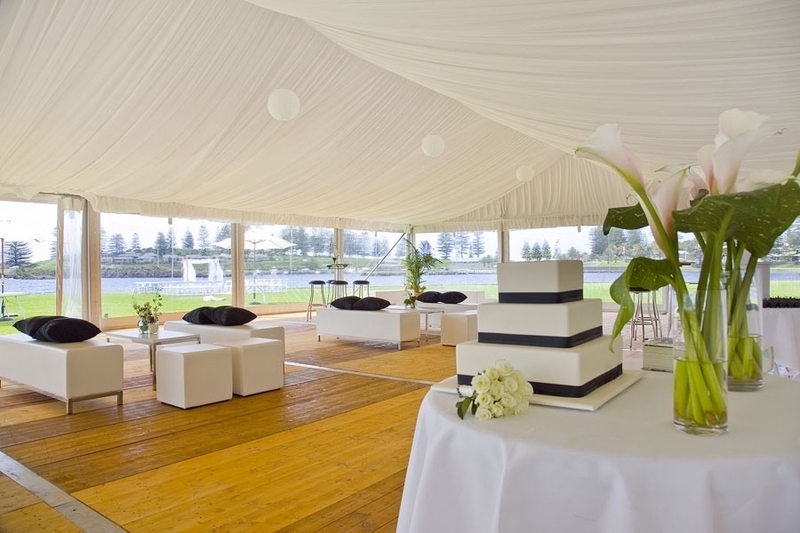 Mr Party Hire has a wide range of wedding marquees for hire with all the accessories to make sure your wedding day is a successful one. 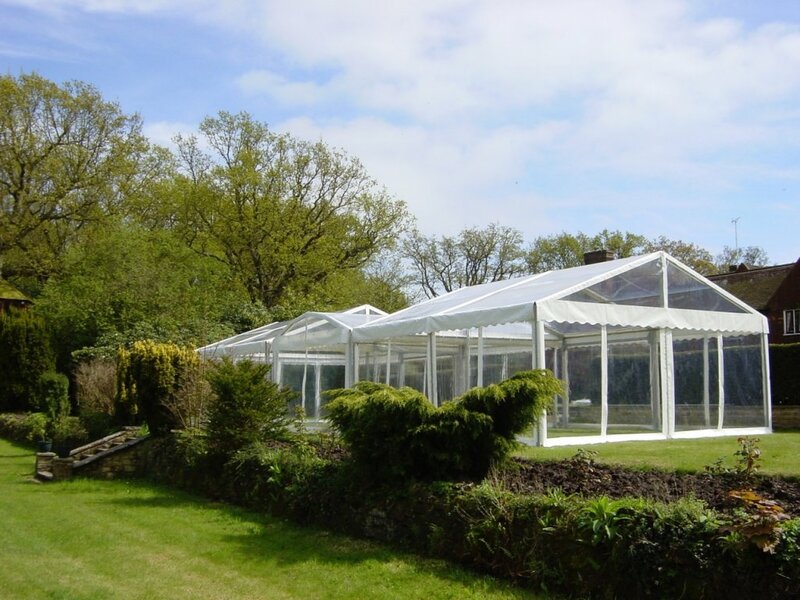 Mr Party Hire has the complete wedding inventory, including marquees of all sizes, furniture, glasses, china, flooring and staging. 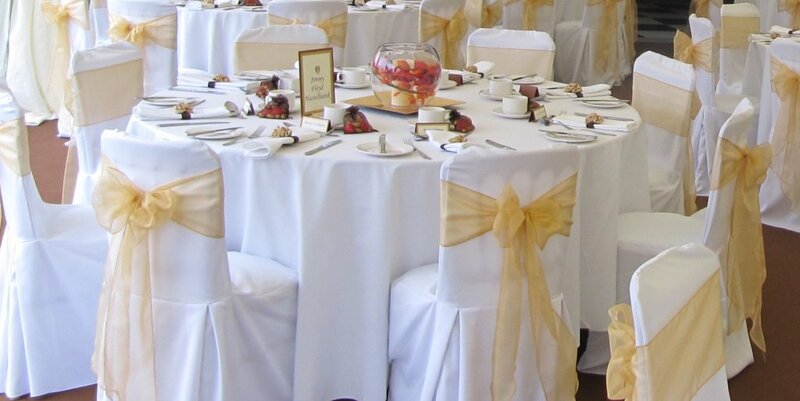 We work with you to ensure you have a stress free day so you can enjoy your special day. 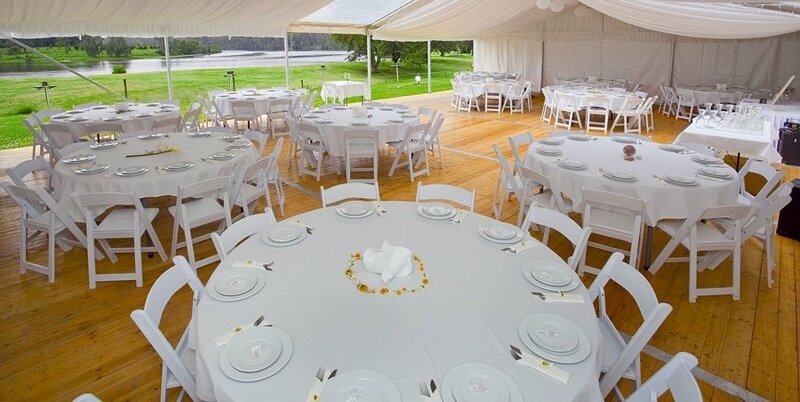 Contact us now to discuss your wedding event needs.